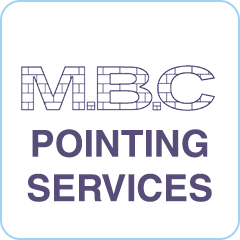 Based in the North East of England we provide a service to both residential and commercial customers as specialists in brickwork and stonework repointing and repairs. We’re here to help you maintain your wall. Brick and stonework that has not been maintained can lead to serious problems. As specialists, we guarantee high quality workmanship and an excellent customer service that’s with 30 years of experience. All work is guaranteed and fully insured. Very good and quick service! No mess left!